The ability to tune the interaction of ultracold quantum gases makes them paradigms for the investigation of quantum many-body effects as they appear throughout nature. Using a mixture of ultracold Cesium-133 atoms (bosons) and Lithium-6 atoms (fermions), we investigate the quantum statistical properties of these mixtures, including the transition to a Bose-Einstein condensate (BEC) or a degenerate Fermi gas (DFG), as well as new effects which arise when the inter-species interaction is controlled. The experimental realization of Bose-Einstein condensates and degenerate Fermi gases has paved the way to study models and theories for quantum phenomena. 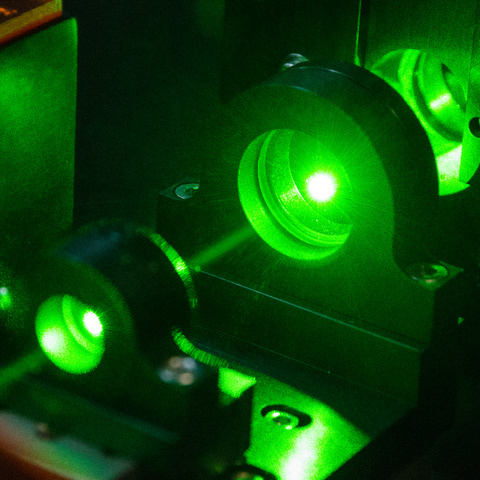 We apply techniques of laser cooling and trapping of ultracold neutral atoms to create ultracold mixtures at sub micro-Kelvin temperatures. When the collisional properties of the gas are tuned via an external magnetic field close to a Feshbach resonance the gas can enter strongly-interacting regimes which would enable the investigation of universal few- and many body physics or the formation of highly excited LiCs molecules. In our new experimental setup Cs atoms and Li atoms are decelerated in a double-species Zeeman slower before they a captured in a MOT. For further cooling of Li we use evaporative techniques in a 200 W crossed optical dipole trap. In the case of Cs degenerate Raman sideband cooling provides low temperatures. Currently we hold the mixture of Li and Cs in the optical dipole trap and then switch on magnetic fields up to 1200 G to control the collisional properties. 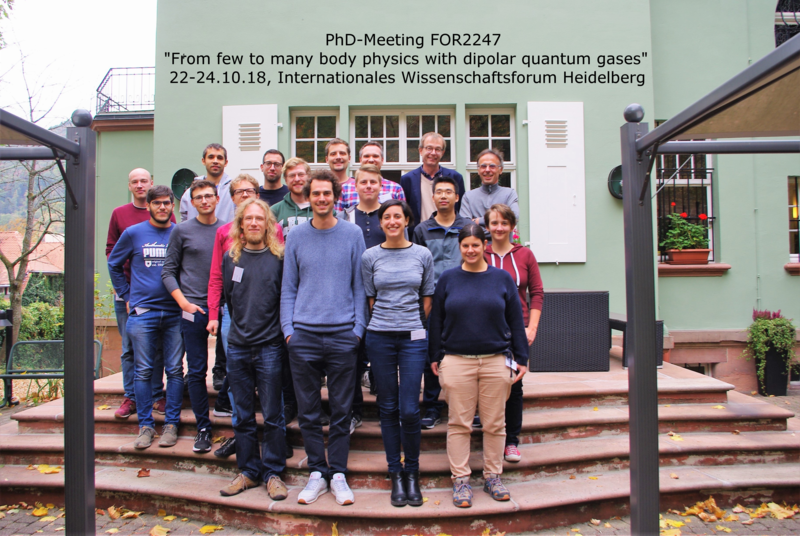 From 22nd to 24th of October 2018 the PhD-Meeting of the Forschergruppe "FOR2247: From few to many-body physics with dipolar quantum gases" will take place at the Internationales Wissenschaftsforum Heidelberg (IWH) in Heidelberg. 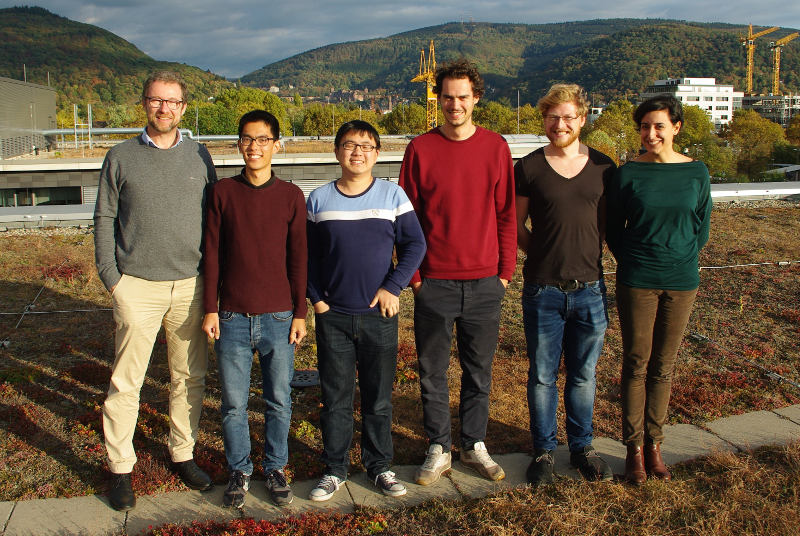 During the meeting, we are honoured to have lectures given by Prof. Dr. Tilman Esslinger and Prof. Dr. Olivier Dulieu concerning long-range interactions in systems of cavity-confined ultracold atoms and ultracold polar molecules. 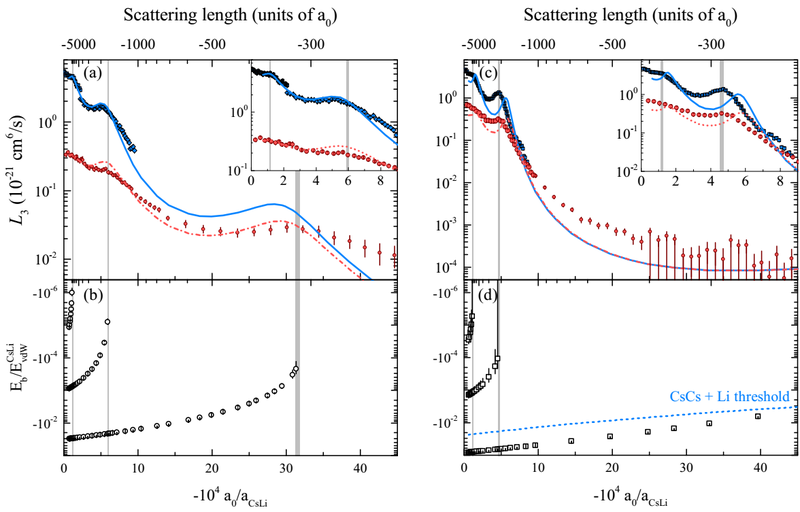 In a joint experiment and theory work we study the effect of the intraspecies scattering length onto the heteronuclear Efimov scenario, following up on our earlier observation of Efimov resonances in an ultracold Cs-Li mixture for negative and positive Cs-Cs scattering length. Three theoretical models of increasing complexity are employed to quantify its influence on the scaling factor and the three-body parameter: a simple Born-Oppenheimer picture, a zero-range theory, and a spinless van der Waals model. These models are compared to Efimov resonances observed in an ultracold mixture of bosonic 133Cs and fermionic 6Li atoms close to two Cs-Li Feshbach resonances located at 843 G and 889 G, characterized by different sign and magnitude of the Cs-Cs interaction. By changing the sign and magnitude of the intraspecies scattering length different scaling behaviors of the three-body loss rate are identified, in qualitative agreement with theoretical predictions. The three-body loss rate is strongly influenced by the intraspecies scattering length. Juris Ulmanis from the mixtures team receives the Springer thesis award for his PhD work. Congratulations! 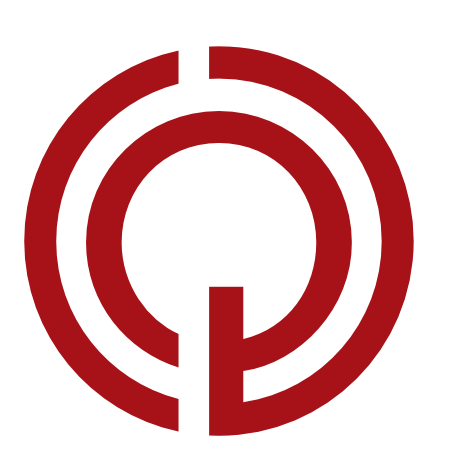 His thesis explores the Efimov scenario, which is one of the prime examples of how fundamental quantum physics universally transpire across seemingly disparate fields of modern science. Initially speculated for nuclear physics more than 40 years ago, the Efimov effect has become a new research paradigm not only in ultracold atom physics but also in molecular, biological and condensed matter systems. 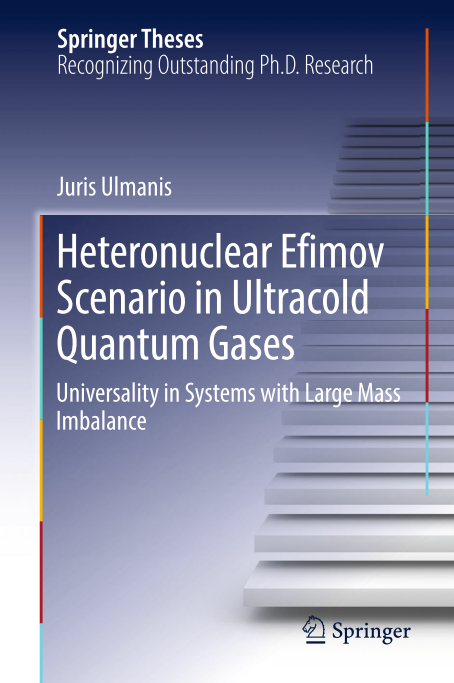 In his work, Juris used a heteronuclear mixture of ultracold Li and Cs atoms to measure the scaling factor, which is a hallmark property and sometimes referred to as the “holy grail” of Efimov physics. These results allowed to pioneer experimental understanding of universal properties that unify the description of different three-body systems, as well as to discern microscopic, non-universal properties that sets different systems apart. The book features a completely rewritten introduction that is aimed at young scientists just starting in the field of few-body physics. On top of a light primer on the Efimov effect, it highlights aspects of three-body physics in ultracold quantum gases and places these ideas in a wider context touching nuclear, atomic, and molecular physics. 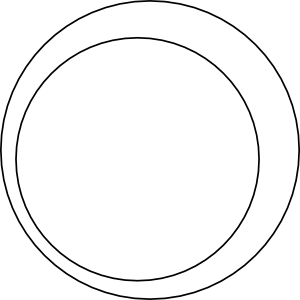 The rest of the work closely follows the original thesis.